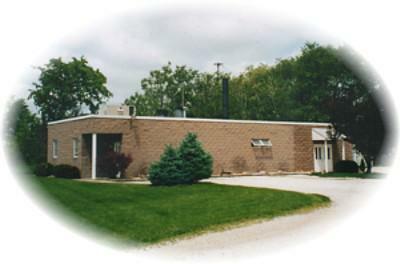 CRW Crematory has been serving the community for 30 years, working with over 50 funeral homes and over 16,000 families. CRW standards and procedures meet or exceed Ohio and national cremation laws. Monthly servicing of the equipment and proper floor maintenance, assures the most complete return possible of cremated remains. Visiting service technicians have remarked that CRW is one of the cleanest, best-maintained crematories in the world. Feel free to stop in and tour our facility at anytime or call us with any questions or concerns you may have about cremation.